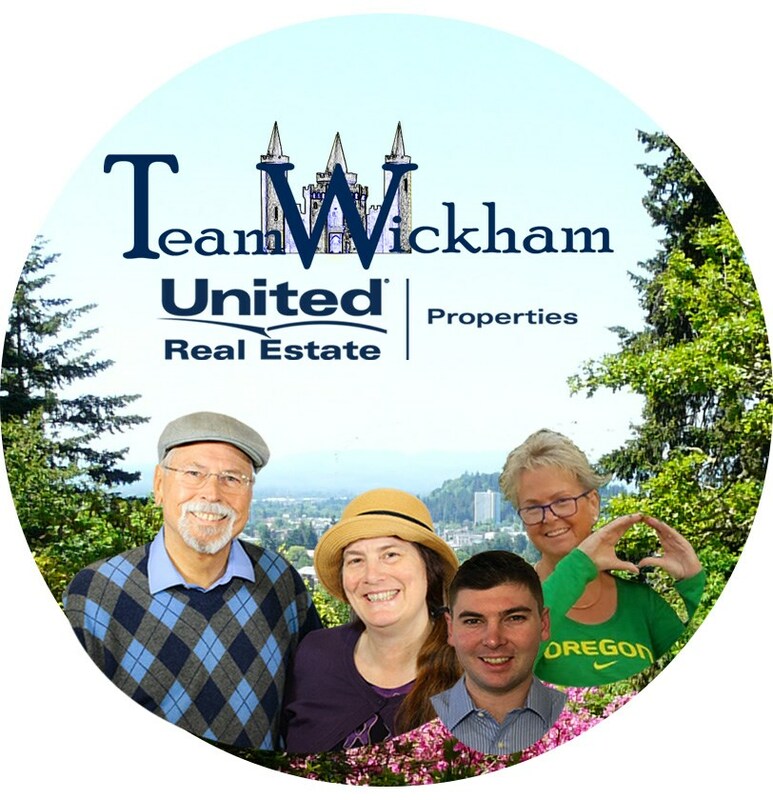 We are a Team of Licensed Real Estate Brokers in the State of Oregon, who ensure the best possible experience with your real estate purchase or sale. Steve and Sally Jo Wickham are a husband and wife team that have been in the business for over  23 years. We have been with Key Realty Group, INC, which has now re-branded to **United Real Estate Properties, for the last 7.5 years. In addition to Steve and Sally Jo, we have an excellent support team backing us; Our crew of United Buyers Agents, Jan Phaigh-McCreary Executive Assistant, who keeps those transactions moving in the right direction and our son James Wickham who has joined the team as an assistant and soon-to-be Real Estate Broker. We as a team pride ourselves in our interactions with our clients. We are assertive, knowledgeable and quick to respond. We use the latest technology to provide complete care with your Real Estate Concerns thereby achieving our goal as Your Personal Real Estate Expert for Life!